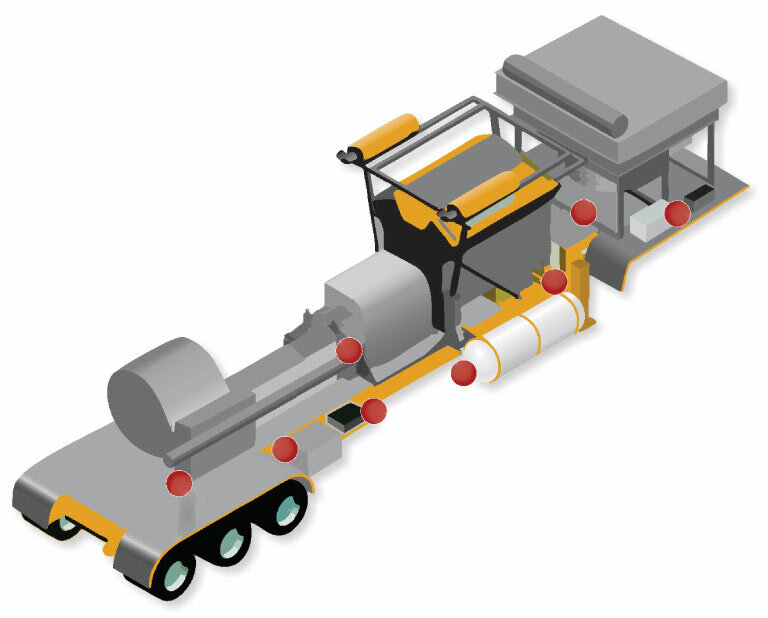 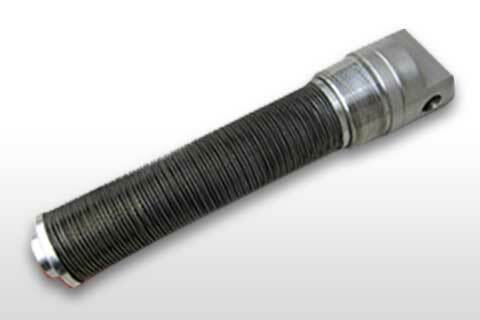 TundraTherm™ is a 12 or 24 Volt diesel fired coolant heater that is designed to easily install on any type of heavy duty equipment and provide supplementary heating for engines, fluids, and key components; during operations, overnight shut-downs, or any other extreme cold weather circumstances. 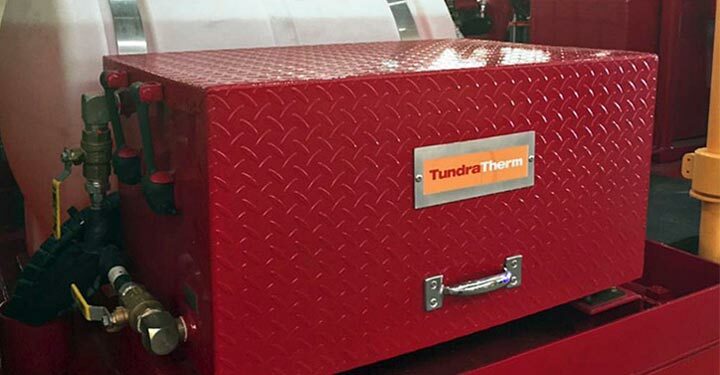 TundraTherm™ can be configured with an optional 120VAC to 12 or 24 VDC converter charger power supply, and provide shore power, overnight heating, and battery trickle charging for the equipment or vehicle batteries. 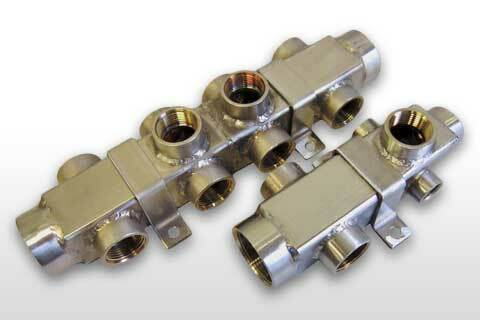 These units can be used in a variety of off-road, on-road, oil & gas, and mining equipment applications. 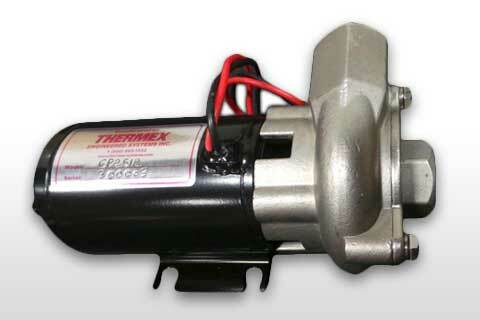 TundraTherm™ is a 12 or 24 Volt diesel fired coolant heater that is designed to easily install on any type of heavy duty equipment and provide supplementary heating for engines, fluids, and other key components. 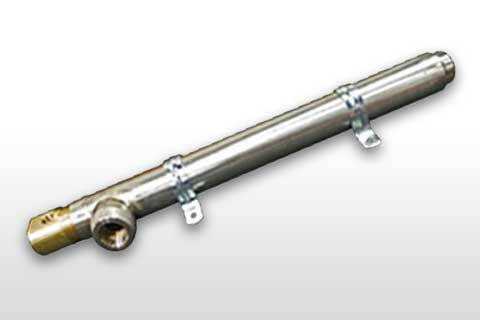 Its weather proof enclosure is fabricated from heavy gauge steel and is equipped with railroad-duty vibration isolator mounts. 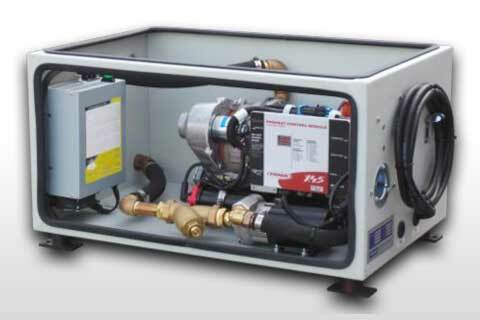 Enclosure incorporates a diesel fired coolant heater, high output circulation pump, expansion tank and smart charger. 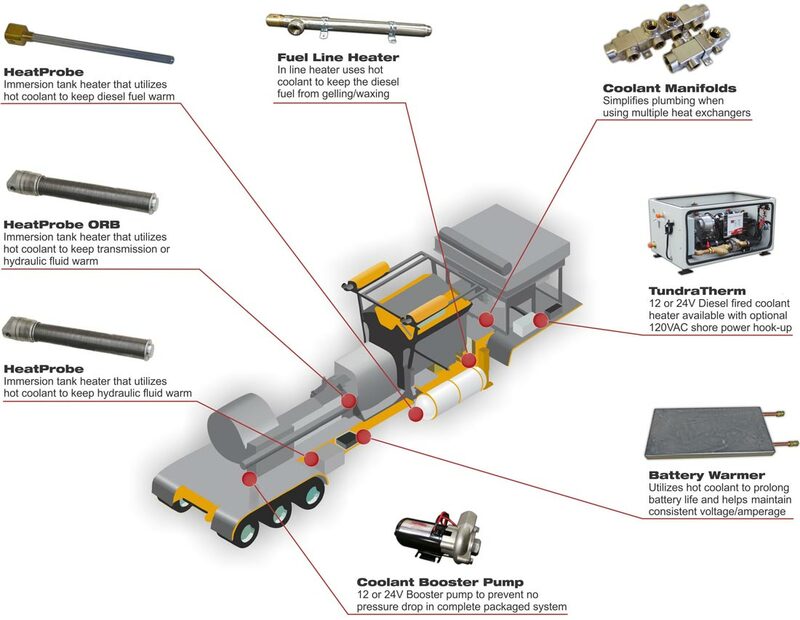 TundraTherm™ accommodates closed loop, pre-packaged, heating kits which are used in a variety of off-road, on-road, oil & gas, and mining equipment applications and are frequently used on Rotary Drills and Frac Pumping, Blending, and Stimulation equipment. 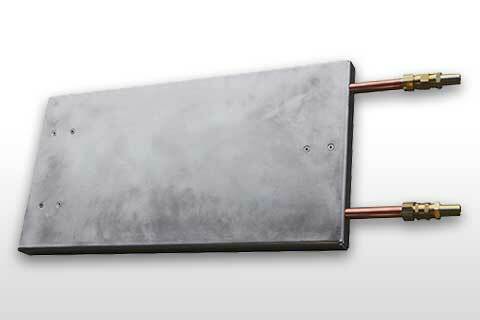 TundraTherm™ provides the heat source for the entire cold weather package including: Engine, battery warmer, HeatProbes™, fuel line heater, etc. 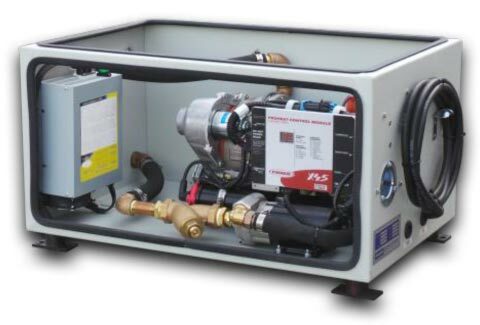 12 or 14V Booster pump to prevent no pressure drop in complete packaged system.